Brad leads episode 14 with the help of Evan and M1ndFl4y, aka "Ben." 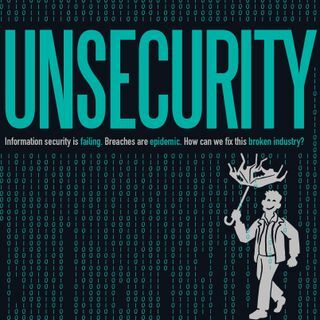 M1ndFl4y is a social engineer at FRSecure, and brings with him fascinating stories about his ability to gain access to facilities and information that he's not permitted to. Brad and Evan discuss some of those with him, and then chat about how someone could get into social engineering or learn more about the field.